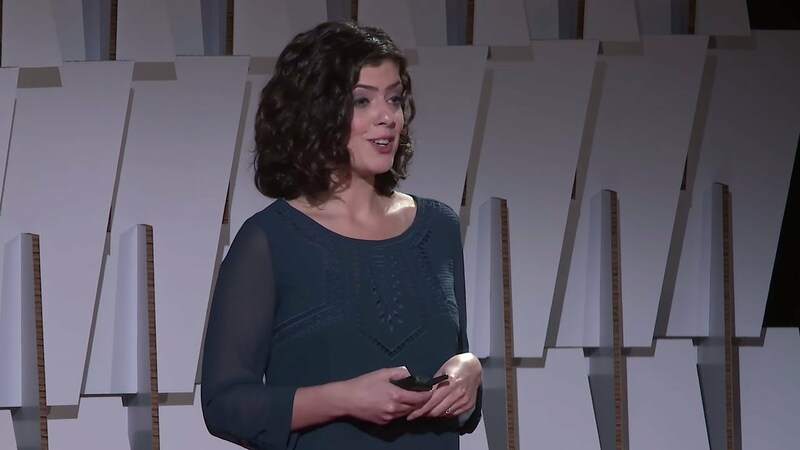 Masha Gershman is the Director of Outreach at Russian School of Mathematics, a rapidly growing K-12 afterschool mathematics program, with a mission to instill in every child a strong foundation and appreciation for mathematics. Today, RSM serves over 15,000 students of all levels and backgrounds across the United States. Yet, our proudest achievement remains are our outstanding students and accomplished alumni across the US. Masha joined RSM in 2013 to help the company spread the message that advanced mathematics, when taught appropriately, is not only within the grasp of every child, but is also a crucial skill for achieving success in any field.